We are buying and selling dollar in Bangladesh. We are the most trusted in Bangladesh. We have been given this service since 2010. An online dollar buys sell and exchange market in bd is a very real business in Bangladesh. 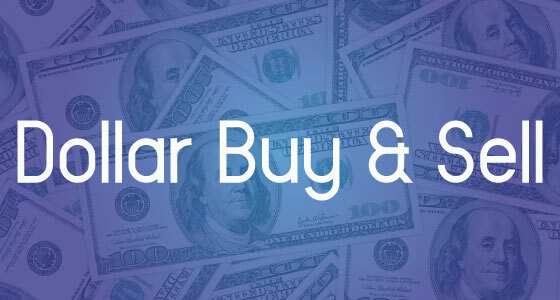 We are buying and selling dollar at online. We buy or sell Neteller, Skrill, PayPal, Payoneer, Payza, Web Money, Perfect Money, Okpay and Bit-coin Dollar. A dollar buys or sells rate is up-down in the market. It is up-down 85-100 BDT per dollar. Per day we are buying about 100 dollars and selling 10,000 dollars in Bangladesh.